Welcome to Outdoor Adventure! 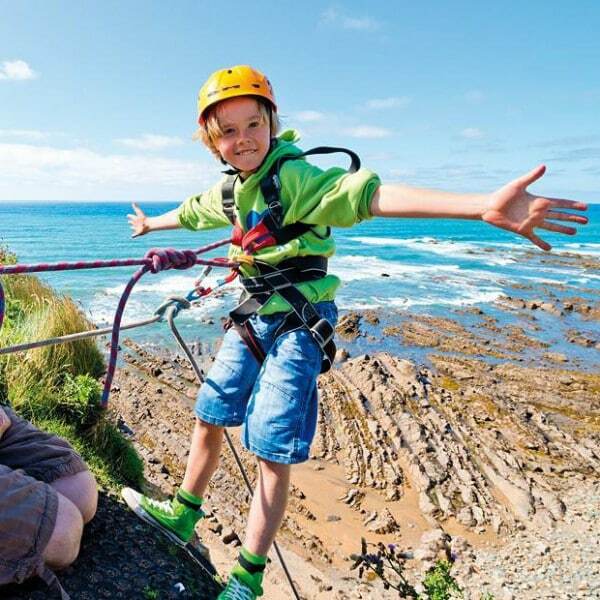 We’re an independent small and personal outdoor activity centre, offering a large range of fun and exciting activities all in spectacular locations. As well being a residential Centre, we also run half and full days of activities to people staying locally. 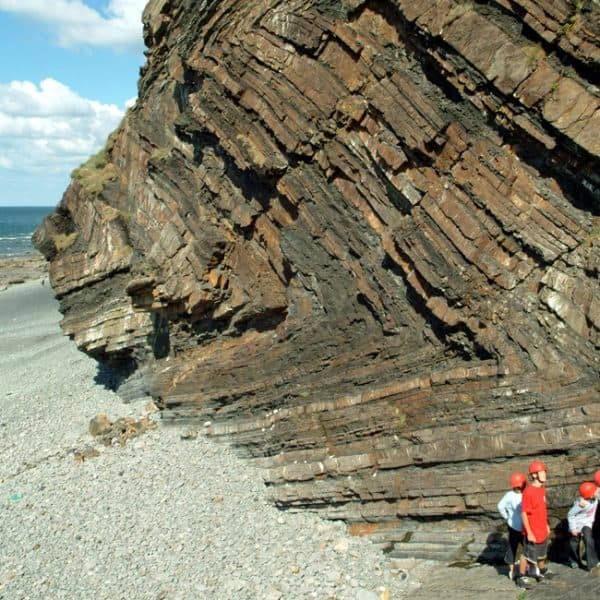 We are based in a stunning location on the wild and rugged North Cornwall coast. Our team are professional, highly experienced and love what they do, so are great fun and inspirational to be with. 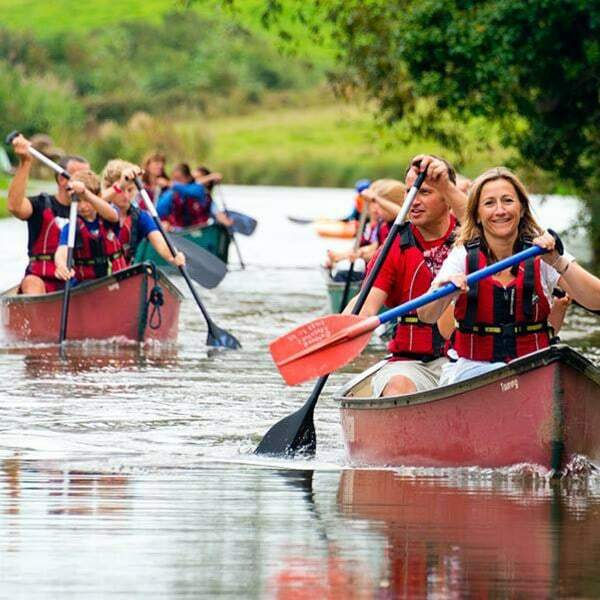 We have steered away from using man made simulated activities and are committed to getting you out in nature, experiencing these exhilarating activities in their true environments. 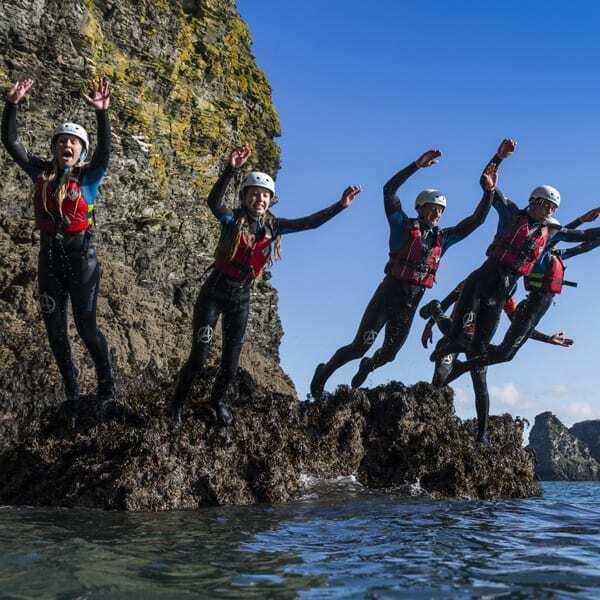 Our outdoor and adventure activities include surfing, coasteering, bodyboarding, climbing, abseiling, Canadian canoeing, kayaking, sit on top kayaking, coastal traversing, archery, orienteering, coastal walking, team building and evening activities, too! 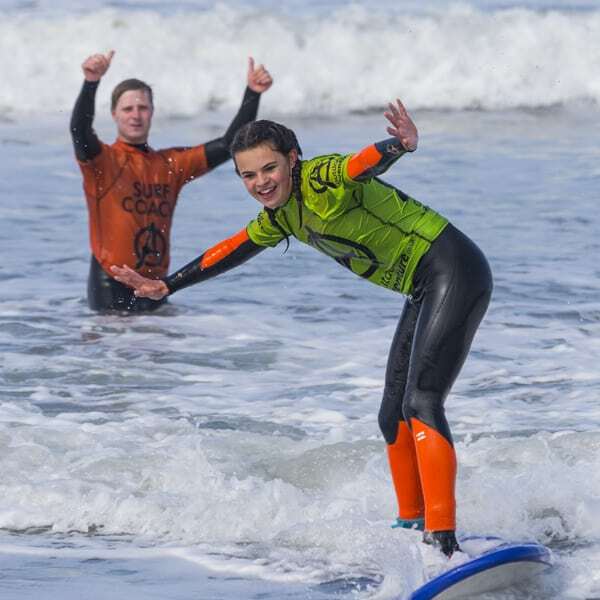 It would be great to hear from you and share some fun and memorable experiences in Cornwall, whether you are a school, family, stag and hen, group of friends or just own your own! 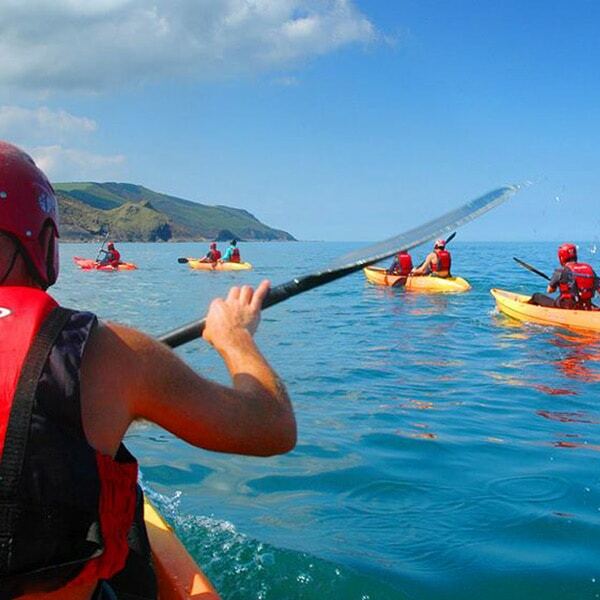 Outdoor Adventure is situated at Widemouth Bay, Bude, UK, on the unspoilt, rugged north Cornwall coast. It is easy to get to and only 1 hour from the M5 junction at Exeter.